The latest brain science clearly shows the importance of early learning. Early learning begins at day one. Eighty-five percent of brain growth occurs before the age of 3. The gap between children with broad exposure to educational experiences at an early age and children who do not have those opportunities appears as early as 18 months. Thirty percent of Florida’s children start school behind and most get even further behind. If 100 children do not really know how to read at the end of first grade, 88 will still not really know how to read when they leave fourth grade. Early learning is the critical period from birth to about 5 when the brain develops most rapidly and children are building a foundation for learning that will last for life. 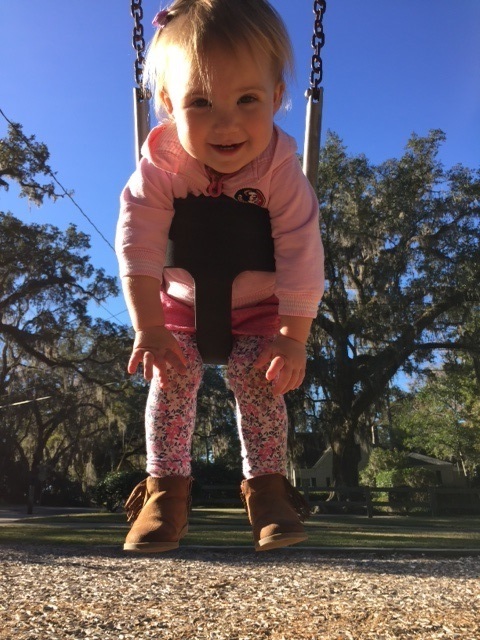 Whether you are a parent, grandparent or guardian trying to find out about enrolling a child in VPK or school readiness; a teacher or child care worker looking for research on child development; or an administrator or early learning advocate trying to locate resources, we hope you will find what you need here. If you can’t find what you are looking for, let us know. Research and studies increase awareness and understanding of the value of investing in young children. A large and growing body of research supports the critical relationship between childhood experiences and successful lifelong outcomes. Please note that while we provide links to a variety of reports, inclusion on this list does not constitute endorsement. The Abecedarian project was a carefully controlled scientific study of the potential benefits of early childhood education for poor children. Four cohorts of individuals, born between 1972 and 1977, were randomly assigned as infants to either the early educational intervention group or the control group. Children from low-income families received full-time, high-quality educational intervention in a child care setting from infancy through age 5. Children who participated in the early intervention program had higher cognitive test scores from the toddler years to age 21. Academic achievement in both reading and math was higher from the primary grades through young adulthood and the children completed more years of education and were more likely to attend a four-year college. Intervention children were older, on average, when their first child was born. The cognitive and academic benefits from this program are stronger than for most other early childhood programs. Enhanced language development appears to have been instrumental in raising cognitive test scores. Mothers whose children participated in the program achieved higher educational and employment status than mothers whose children were not in the program. Finally, these results were especially pronounced for teen mothers. Learn more about the long-term impacts from the Abecedarian project from a study of participants at age 30. What does research say about child care subsidies? Produced by Child Trends, Child Care Subsidy Literature Review is part of the Child Care and Early Education Policy and Research Analysis Project. This What Works Clearinghouse (WWC) Review focuses on early childhood education interventions (curricula and practices) designed for use in center-based settings with 3- to 5-year-old children who are not yet in kindergarten or are in preschool. The primary emphasis is on cognitive and language competencies associated with school readiness (cognition, language, literacy and math). The review includes interventions designed to improve the school readiness skills of preschool children with developmental delays or diagnosed disabilities and children who are English language learners. The Synthesis of IES Research on Early Intervention and Early Childhood Education report describes what has been learned from research grants on early intervention and early childhood education funded by the Institute of Education Sciences (IES) National Center for Education Research and National Center for Special Education Research and published in peer-reviewed outlets through June 2010. 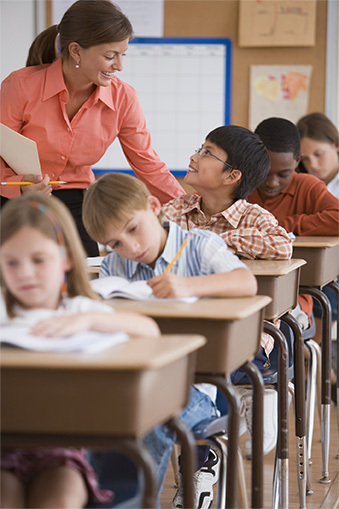 The synthesis describes contributions to the knowledge base across four focal areas: early childhood classroom environments and general instructional practices; educational practices designed to impact children's academic and social outcomes; measuring young children's skills and learning; and professional development for early educators. A report titled The Impact of Family Involvement on the Education of Children Ages 3 to 8: A Focus on Literacy and Math Achievement Outcomes and Social-Emotional Skills (Oct. 2013) summarizes research conducted primarily within the previous 10 years about how family involvement in children's learning and development through activities at home and school affects literacy, mathematics and social-emotional skills of children ages 3 to 8. The 95 studies of family involvement that were reviewed include descriptive, nonintervention studies of actions families take at home and school as well as intervention studies of practices that guide families to conduct activities that strengthen young children's literacy and math learning. This What Works Clearinghouse (WWC) review looks at interventions that focus primarily on outcomes associated with the school readiness of children with disabilities. The review includes outcomes in the areas of cognition, communication competencies, literacy, mathematics achievement, social-emotional development and behavior, functional abilities and motor development. The review emphasizes early childhood education interventions, such as curricula, practices and therapies, designed for use with 3- to 5-year-old children who are not yet in kindergarten and older children who attend preschool. 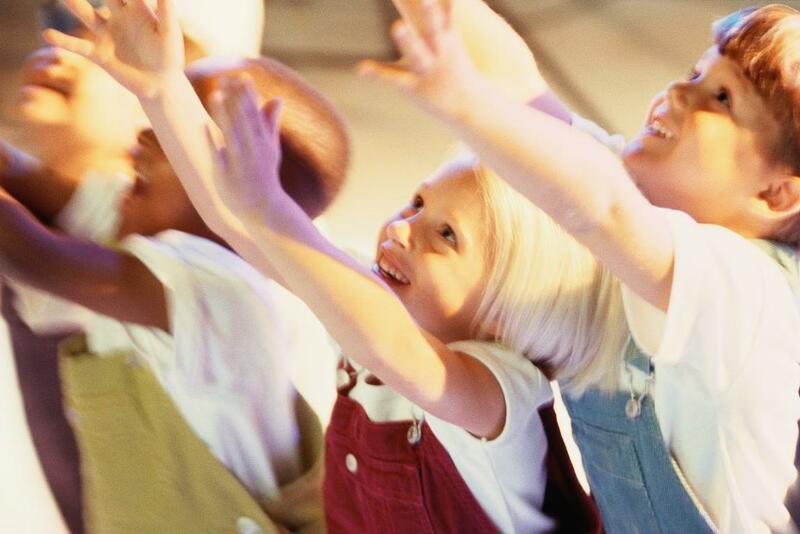 These interventions must take place in a school or center-based preschool setting. If they take place in other locations, such as clinical settings or family homes, they must be implemented under the direction of or in collaboration with a school, preschool or program funded through the Individuals with Disabilities Education and Improvement Act (IDEA). The Teacher Education and Compensation Helps (T.E.A.C.H.) scholarship program and WAGE$ support professional development for Florida's early childhood workforce. A report from the T.E.A.C.H. Early Childhood® National Center titled T.E.A.C.H. Early Childhood® and Child Care WAGE$® Annual National Program Report for 2012-2013: The Promise of Education for the Early Childhood Workforce shows the success of both programs nationally and highlights success and stories from each state. The report includes Florida-specific data on both T.E.A.C.H. and WAGE$. The Office of Early Learning provides funding for T.E.A.C.H., while WAGE$ is funded locally. The two programs are complementary for the early childhood workforce and designed to lead to high quality early learning experiences and positive child outcomes. How can early childhood educators best teach math to children in preschool and prekindergarten? Teaching Math to Young Children is a practice guide that offers evidence-based recommendations, tools and strategies teachers can use in their classrooms. There are several versions available to download: the entire document as well as formats for smartphone and Kindle. Busy teachers may find this six-page summary, 5 Evidence-Based Recommendations for Teaching Math to Young Children, a time-saver. The guide is geared to teachers, administrators and other educators who want to build a strong foundation for later math learning. When does a child begin to read? 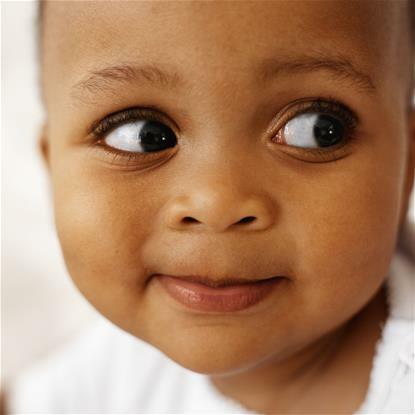 Researchers say that children start from the day they are born. 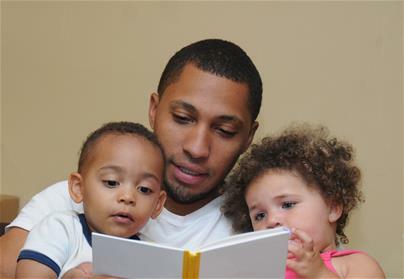 A Child Becomes a Reader is about proven ideas from research for parents including easy tips for playing, talking and reading with your child that will help him become a good reader and writer later in life.